For professional logos, Maa Designs is the perfect solution. 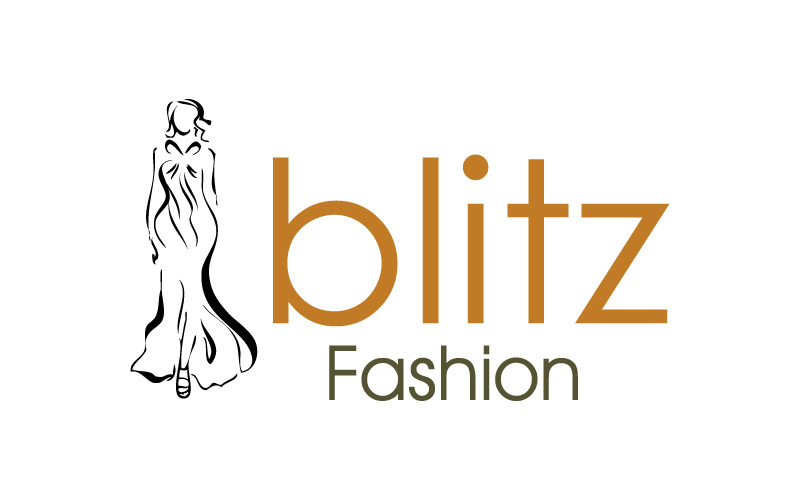 Blitz Fashion logo was designed by us. Our other services are e-mail newsletter, print, brochures, advertising, flyers, folders, posters.